(some even before social media)! 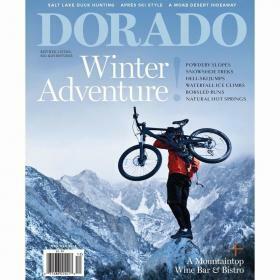 Dorado Magazine contacted us about winter in Grand Canyon and if it was a great place to visit even then. Our answer? Heck Ya! Click here to read for yourself! The Rim to Rim to Rim trip is the perfect option. Phoenix isn’t known for its rock climbing, yet, here we are!! 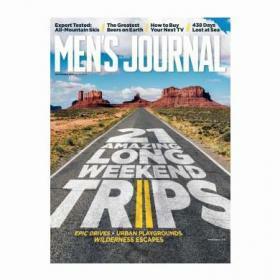 Check out a Just Roughin’ It shout out from Men’s Journal. 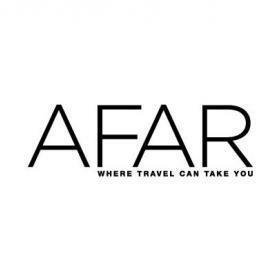 Our Red Peak Pass backpacking trip in Yosemite got a mention in this great article in Afar Magazine. And yes, you do need to visit all 8 – plus more. 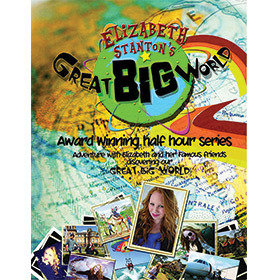 Back in April 2014 we were approached by the producers of Elizabeth Stanton’s Great Big World to film some rock climbing for their feature about adventures in Palm Springs. Turned out pretty awesome – thanks to our guide Avi! Men’s Journal contacted us for some tips on backpacking one of the most diverse parks in the US but without the hustle and bustle of the summer crowds. In June we were contacted by NBC News to provide some backcountry tricks and tips. One of ours was picked. Watch through the end and you will catch the tip from our own Ray Hendricks – backcountry guide. We were contacted by the producers of ABC’s Born to Explore with Richard Weise to take Richard and his crew down to the bottom of Grand Canyon and out. We filmed in April of 2013 and aired July 13 2013 – which is why we are all not roasting in the middle of the day. Debbie was the guide and is the one with the huge, orange 80 pound pack! 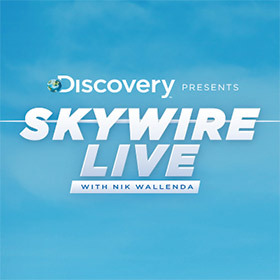 We also were asked by the producers for the Discovery Channel’s Skywire Live with Nik Wallenda for an interview for the pre-show, which officially aired on June 28, 2013. It’s Vogue to rough it! We were mentioned in Vogue back in November of 2009 for our Superstition Mountains backpacking and hiking trips. There is so much more to hiking in Arizona than Grand Canyon. The wilderness areas outside the Phoenix area are breathtaking and worthy of a looksy. Our first press ever and it was national – both print and online! 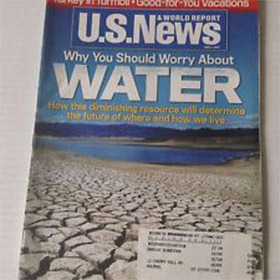 The first was June 4th, 2007 in print Workout Vacations: Backpacking in the Grand Canyon and then again May 28, 2008 online. Needless to say we were pretty stoked. In January 2018 – just a few months after we opened, we had Jaime Cerreta (another Arizona Local) over to the shop. Had a great time! 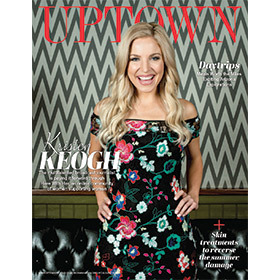 Some great local press from the August 2018 issue of Uptown Magazine. 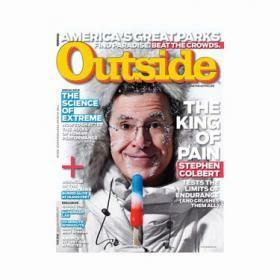 Total bonus – friend and outdoorswoman, Kriten Keogh, on the cover! We are on page 48. From October 2018, some great press from a local blog featuring our Havasupai tours (before we decided no more guided tours.